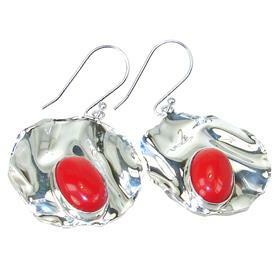 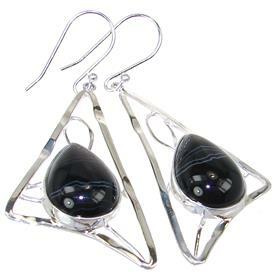 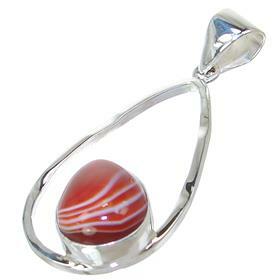 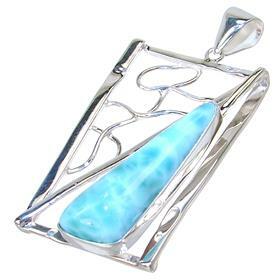 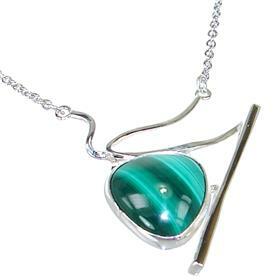 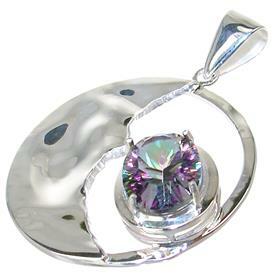 If you are looking for Contemporary Silver Designs, a modern unique earrings, necklace or ring for a special occasion Silver Island UK has new outstanding collection of Modern Contemporary Jewellery. 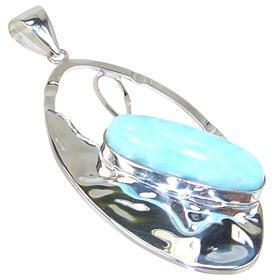 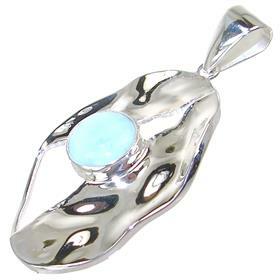 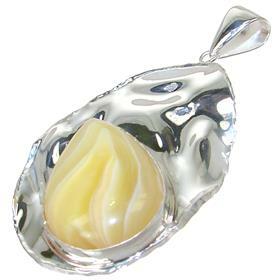 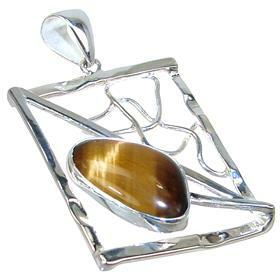 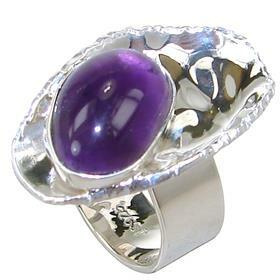 Our designs are created from the finest quality Sterling Silver. 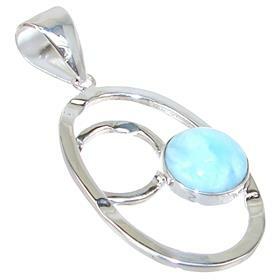 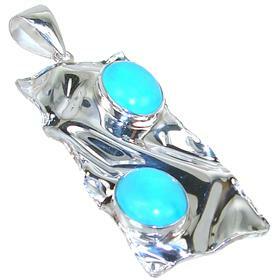 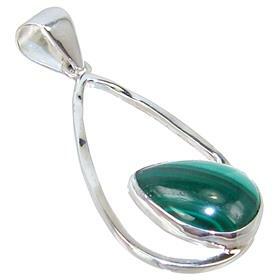 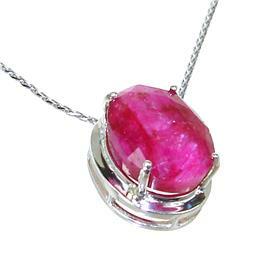 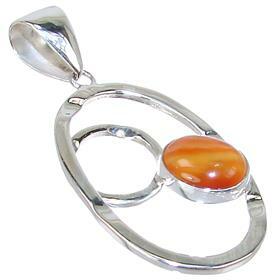 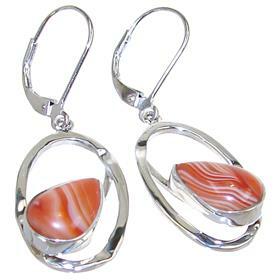 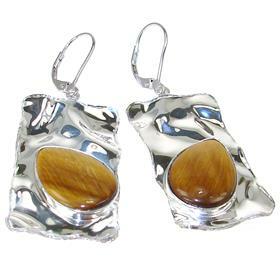 We are specialising is unusual, stunning, handmade sterling silver jewellery. 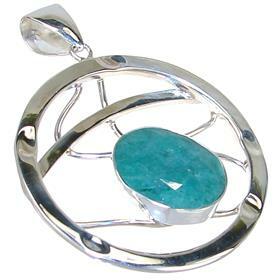 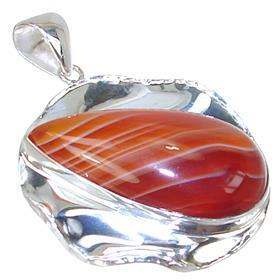 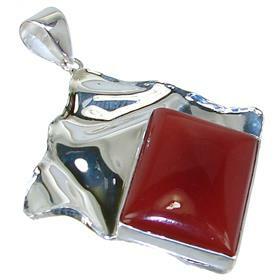 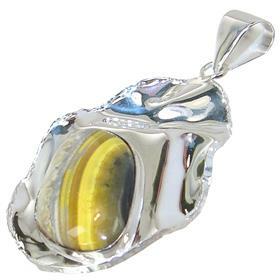 We also work with a wide range of beautiful gemstones. 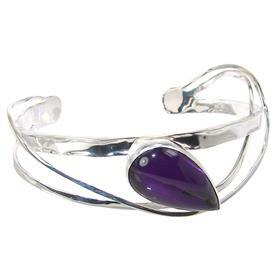 Add some sparkle with our new Contemporary Jewellery Collection. 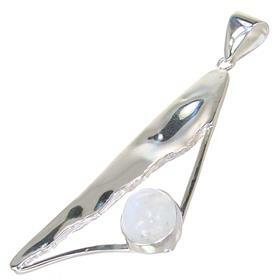 Whether you’re after something in sterling silver, there’s plenty to choose from.